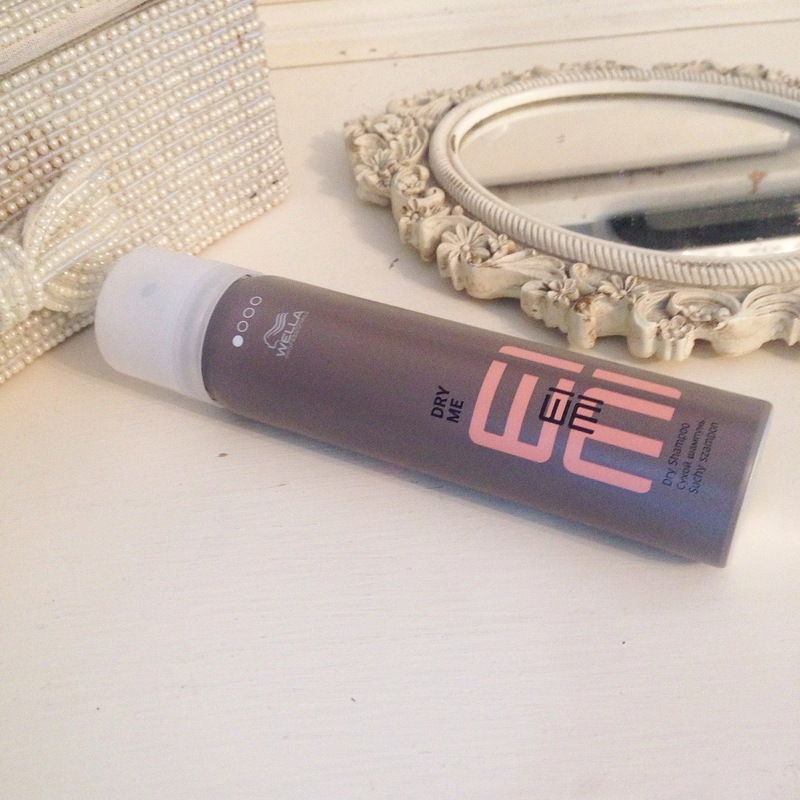 EIMI Dry Shampoo is the BEST Dry Shampoo on the market, Yes REALLY!! Wella have recently launched an exciting new product line like no other they’ve launched before. EIMIenables you to mix things up and get individual results! The packaging is modern and fresh with cool names that are self explainitrty, each product is cleverly grouped under which finish you want and level of hold so it’s so easy to pick out what you need! Here are the groups: Volume, Smooth, Texture, Shine, Fixing (hairsprays) On each product there are 4 little circles at the the top, the coloured in circle indicate the level of hold 1 being less and 4 being most, it’s that easy. So I’m testing EIMI DRY ME a level 1 hold dry shampoo which obsorbs unwanted oil and adds a little va va voom in a matte finish. You simply shake me, spray me, style me, use it on dry hair and brush through.